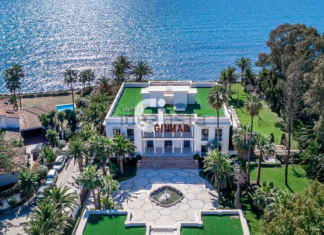 This luxurious oceanfront estate is located in Atalaya-Isdabe, Malaga, Spain. It boasts a main house and staff house. 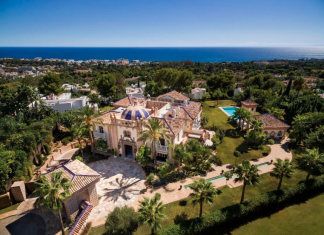 This villa is located in the prestigious gated community of La Quinta de Sierra Blanca in Marbella, Spain. This modern seafront villa is located in Port Andratx, Mallorca, Spain and is situated on half an acre of land. 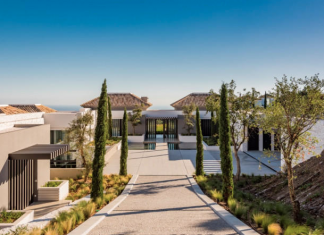 This newly built villa is located in the guard-gated La Zagaleta golf and country club in Andalucia, Malaga, Benahavis, Spain. 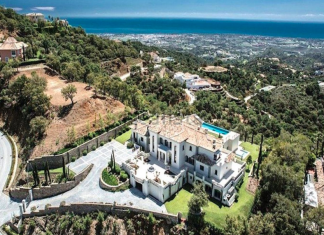 This luxury villa is located in La Zagaleta, Benahavis, Costa del Sol, Spain.